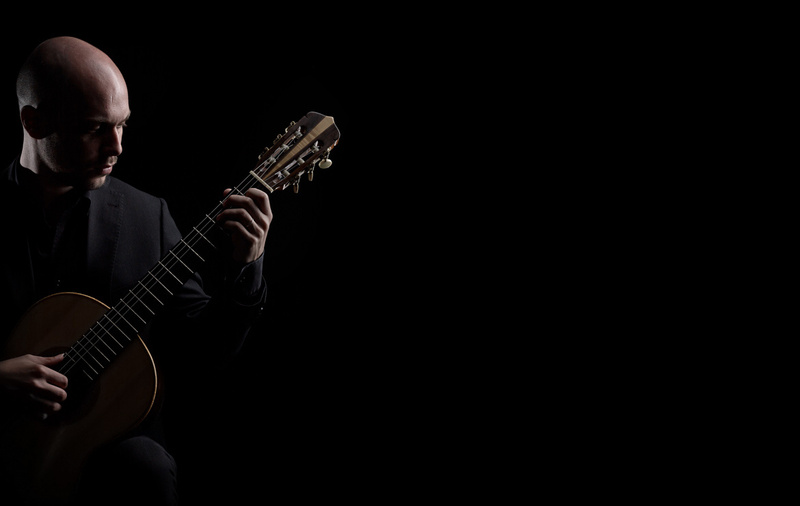 the listener can hear a formidable classical guitarist perform." 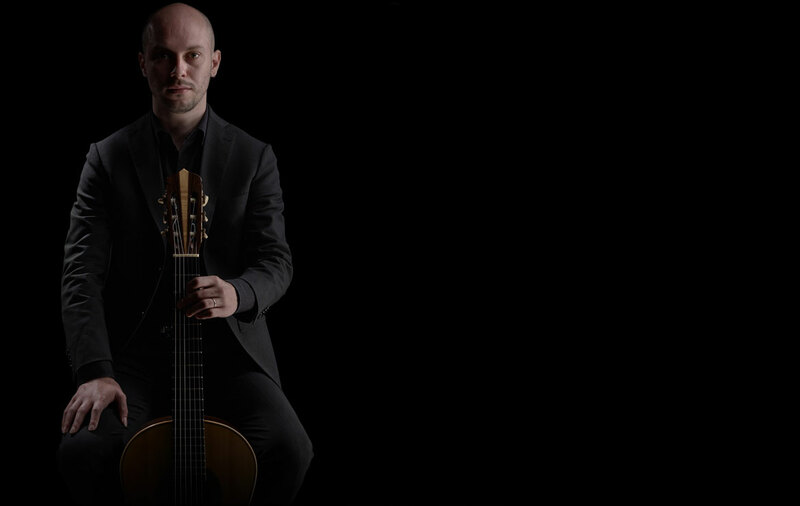 an exceptional young guitarist in visit from Italy"
"Superb recording from the prodigiously talented Mesirca"
and his Scarlatti is just breathtaking". 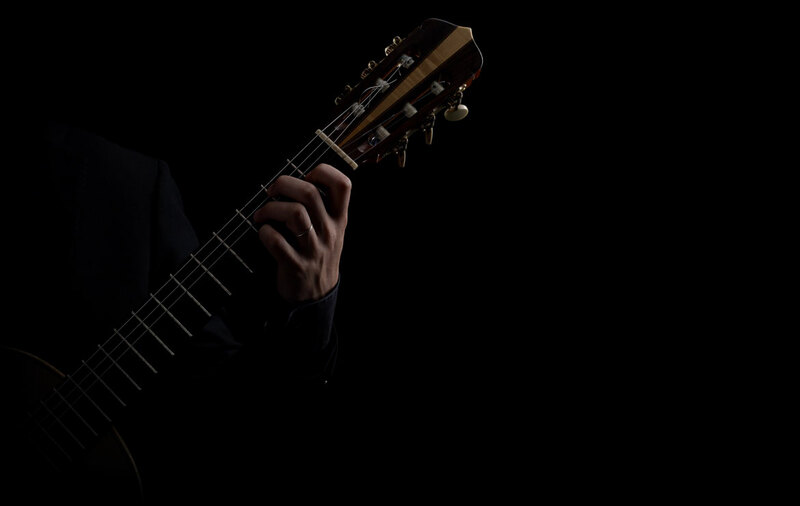 “Alberto Mesirca separates himself in a firm and unmistakable manner from the conventions followed by the vast majority of today’s guitarists: through the choice of the pieces that he interprets, and through his way of playing, he categorically refuses to use the guitar merely as a means of pleasant musical entertainment, of seductive virtuosity, of glaring rhetoric, or as a place of encounter and compromise between different music genres. The inspiration which guides him through the study of the repertoire could not be more selective, recalling the artistic poetics which had remained practically latent up until, in 1920, with a single, bare composition, Manuel de Falla identified and exalted its mysterious essence. Concert after concert, Alberto has brought his guitar around the world, and keeps on with the same vitality and enthusiasm that characterized his first concerts, given as he was just a kid. Critically acclaimed by the national and international press (“Virtuosity and musicality. When a musician has both qualities in high quantities is already superior to the average. If then one adds the capability of translating the feelings of the composers in music and of sublimating music in emotions which are transmitted to the audience, then we can adfirm that we are in front of an artist with ecceptional qualities, and that possesses a great musical maturity. This is the case of Alberto Mesirca” – Il Giornale), performing permitted him to collaborate with the greatest musicians of our time, from Vladimir Mendelssohn to Marc Ribot, and to perform in important concert halls (Amsterdam’s Concertgebouw, Parma’s Teatro Regio, Venice’s Teatro La Fenice). 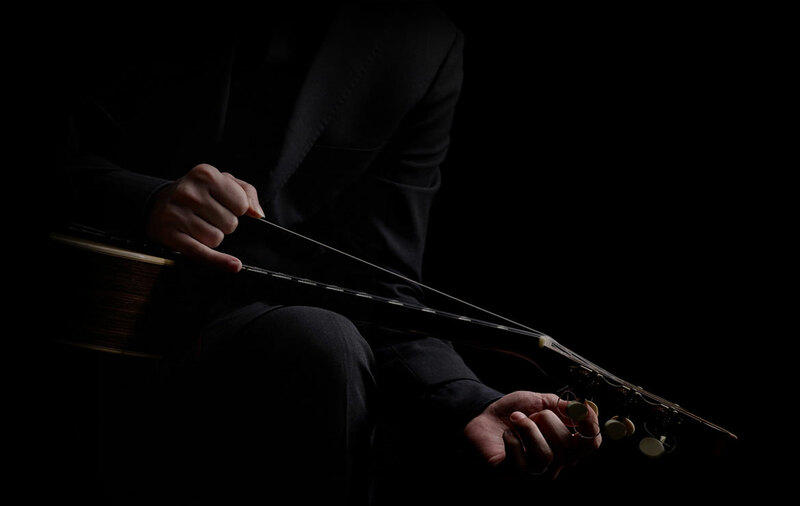 As a means and a result of several musicological researches, Albert0’s recordings have followed a severe line of choices which are strictly connected to his view of the instrument. His debut album Ikonostas won the Golden Guitar in 2007 as “Best recording of the Year”, and the same prize was won in 2013 for his Paladino release British Guitar Music. The collaboration with eminent living composers, such as Leo Brouwer, Dusan Bogdanovic, Angelo Gilardino, Claudio Ambrosini, led to first World recordings. His contribution to the development of Guitar’s repertoire has been expressed also through several publications with his arrangements, fingerings, recordings. In 2010 the publication of the previously unknown Fantasias and Ricercari by Francesco Canova da Milano taken from the 1565 Castelfranco Veneto Lute Manuscript – by him edited with the collaboration of Hopkinson Smith and Franco Pavan – won the “San Liberale” prize for artistic achievements. 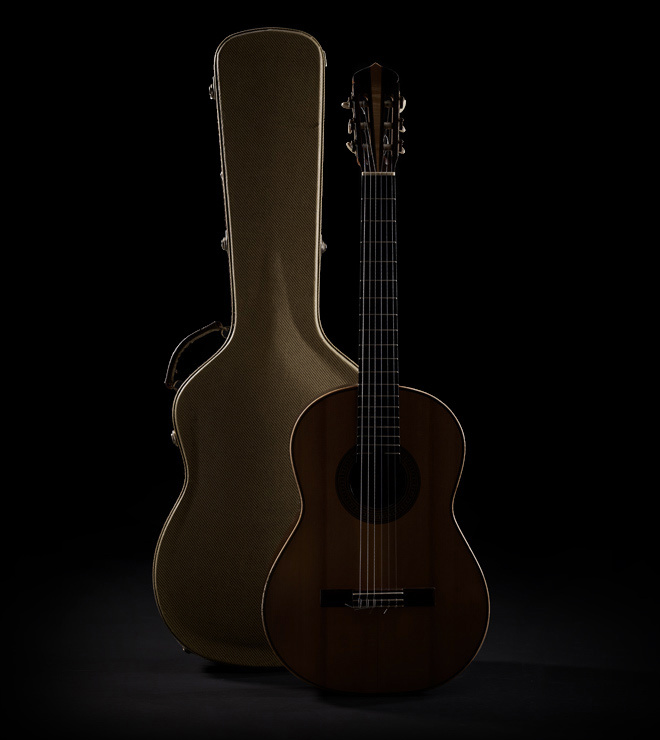 Original Guitar Works From the San Francisco State Library – The Sutro Collection of Manuscripts from Spain and colonial Mexico. Thanks to the kind help of Diana J. Kohnke, librarian of the California State Library, SFSU, Alberto Mesirca recorded for the first time the wonderful original 19th Century compositions for solo Guitar taken from the Mexican manuscripts (SMMS M2 and M5) of the Sutro Collection, a branch of the San Francisco State Library.